We want to know more about you! We would like the opportunity to discuss your day in more detail. Please fill out the form below for more information and pricing and we will get back to you A.S.A.P. As an added show bonus you will receive$100 off AND $200 in a print credit! Thank you for considering us to capture Your Story! DaVinci - Storytellers :: Thank You! Thank you for contacting DaVinci - Storytellers! We'll get back to you as soon as we can. We look forward to speaking with you! 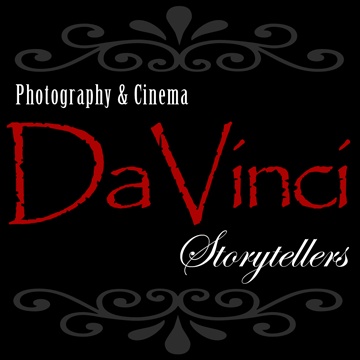 Return to the DaVinci - Storytellers website.